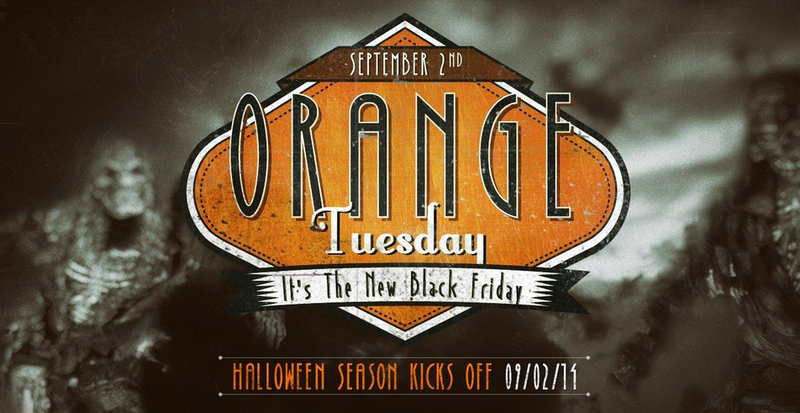 Buy Costumes Orange Tuesday | A Savings WOW! Before we know it, it will be time for Halloween. As a person who has waited until the last minute to buy costumes, I can tell you that the ones I was looking for were either out of stock or cost a whole lot more than what I would have wanted to pay for them. You don’t have to worry about that because Buy Costumes is having their #OrangeTuesday sale today. You’ll get 25% off your entire purchase today only when you use the coupon code AFCDOrangeTuesday at checkout. 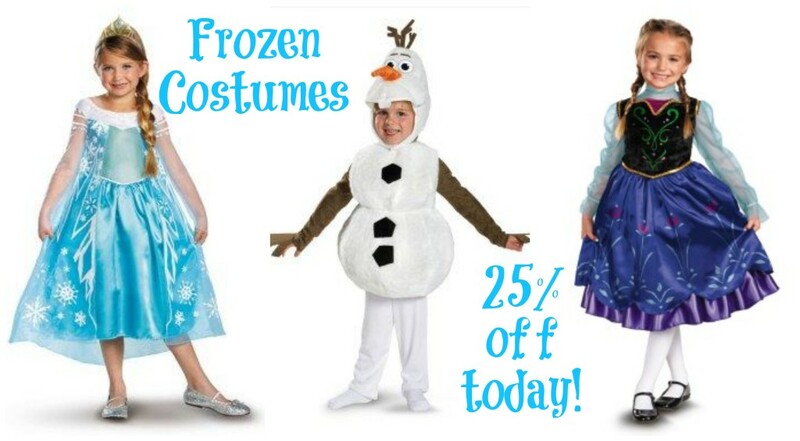 Frozen characters are going to be one of the hottest costumes this season and Buy Costumes has them for you! 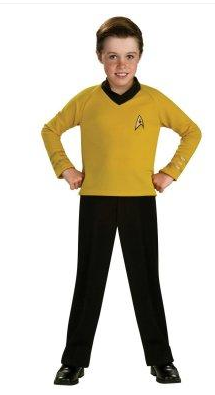 What costumes are on your list?